What Route Am I Trekking on Kilimanjaro? Climbing Mt. 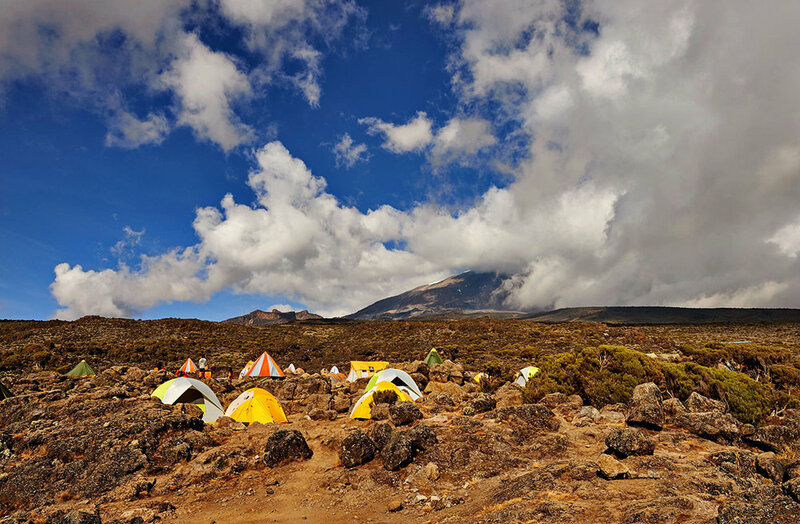 Kilimanjaro is a one of a kind experience that will, quite literally, take your breath away. While the weather can be unpredictable, the air thin, and temps can drop well below freezing near the top - it truly is an ecological marvel and worth every step to get there. Before taking on the highest freestanding mountain in the world, you’ll want to do some research and decide on the right route for you. Camping along the Lemosho route. Newly added to OneSeed’s Kilimanjaro expeditions is the Lemosho Route. This route is approximately 42 miles round trip and is great for trekkers who have some hiking experience. However, those who make the Lemosho Route their first backpacking trip often are successful in reaching the summit with a success rate of around 85% for a seven day trek. 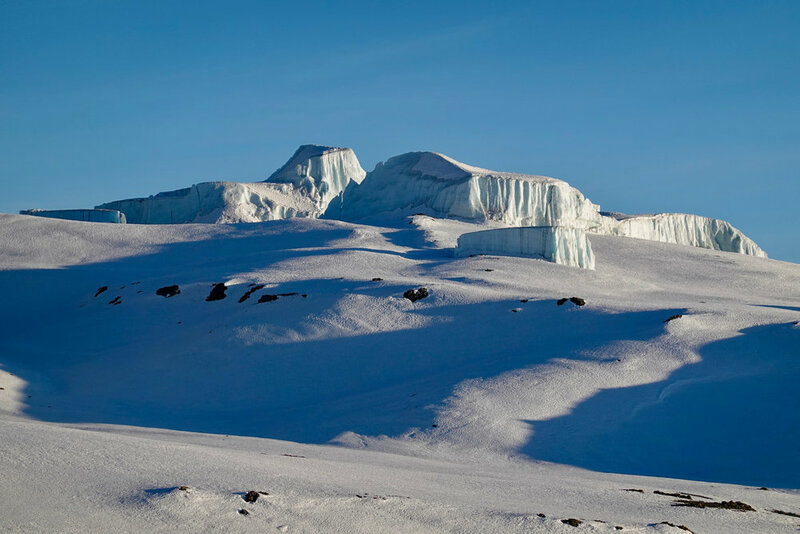 The top of Kili can be reached from the Lemosho Route in six days to eight days depending on how much time you want for altitude acclimatization. Lemosho was incorporated to reduce bottlenecking along certain points of the trail. Plan to stay in tents along the trail. The Marangu Route, also known as the “Coca-Cola” route, is the oldest and most established route to Africa’s highest point. OneSeed runs the majority of group trips on the Marangu route and is the only path with mountain hut accommodations the entire way. While it can be completed in 5 days, it is recommended that climbers take an extra day to acclimatize at Horombo Hut. OneSeed tends to have a higher summit success rate than average as we always take an extra acclimatization day during the trek. Many locals prefer this Marangu as it does not require you to hike in any camping gear. The Machame route is the most popular path to the summit of Kili with about 50% of all climbers choosing to take this trail. 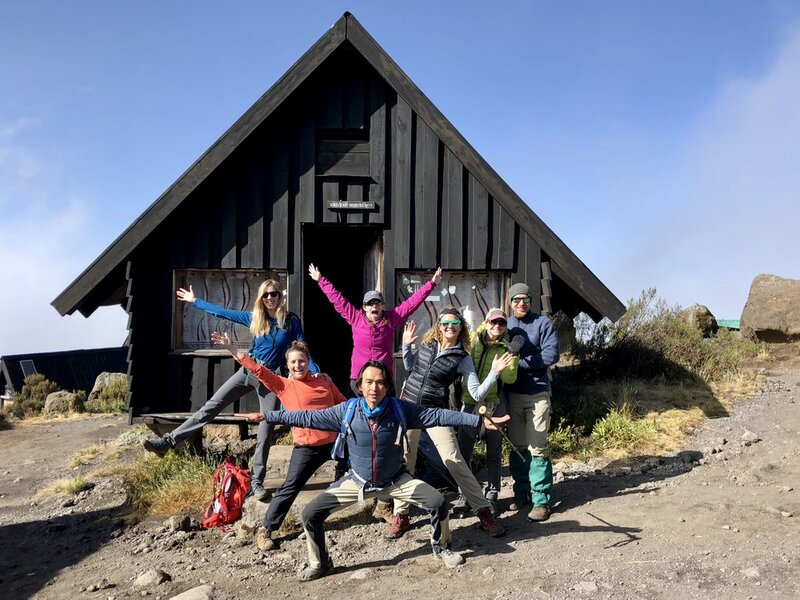 Known as “The Whiskey Route” due to its rough and strenuous hiking conditions, hikers on the Machame route should expect steep inclines, longer distances, tent camping, and breathtaking views. 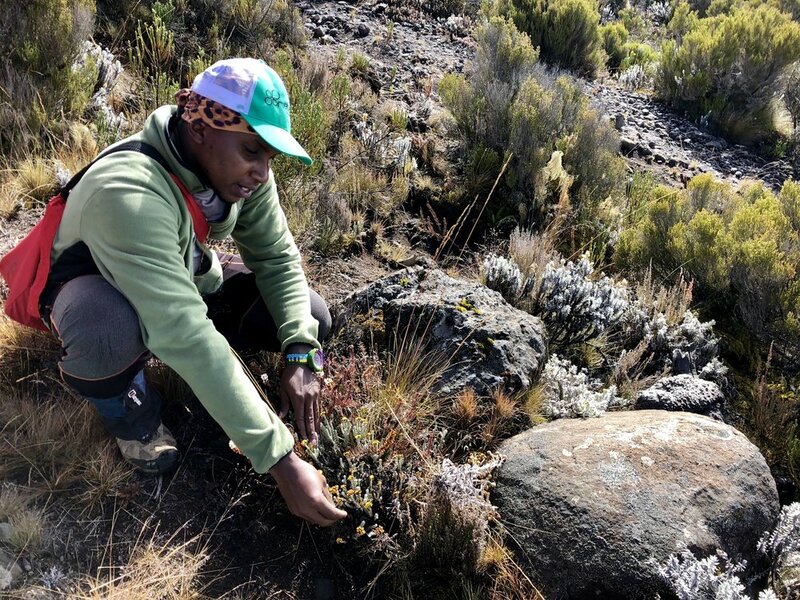 While the hiking is more strenuous, the greater elevation loss and gain throughout the trek allows for better acclimatization, thus a higher summit success rate than Marangu. All routes leading to Kilimanjaro’s Uhuru peak are incredibly challenging. It is important to remember that weather, altitude, and physical fitness all play a role in a successful summit attempt. Whether you reach the top or not, the experience is incredibly rewarding and you are certain return home with incredible stories to share. Climbing Mt. Kilimanjaro is an experience of a lifetime, from the sea of stars at night to the breathtaking sunrise on the mountain summit. 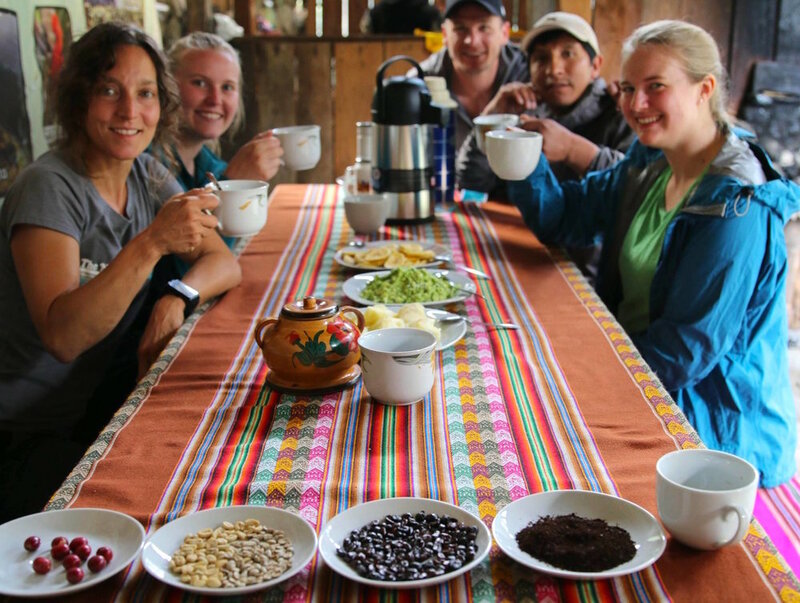 Each group requires a skilled team of guides, porters, waiters and cooks, and because nothing can be stored on the mountain, everything from food and utensils to clothing and sleeping bags are carried up and down by porters. Travelers often want to know how many staff members to anticipate and how to accurately tip each individual. The chart below should serve as a helpful guide when considering a tip at the end of your trek. These amounts are simply a suggestion, and trekkers are welcome to tip more or less as they see fit. Starting in June of 2019, OneSeed will provide individual envelopes (by request from previous travelers) to make the tipping process run more smoothly. These will typically be handed out to trekkers by the head guide on the first night of the expedition. The tipping ceremony generally occurs on after breakfast before the final descent to the entrance gates at the end of the trek. 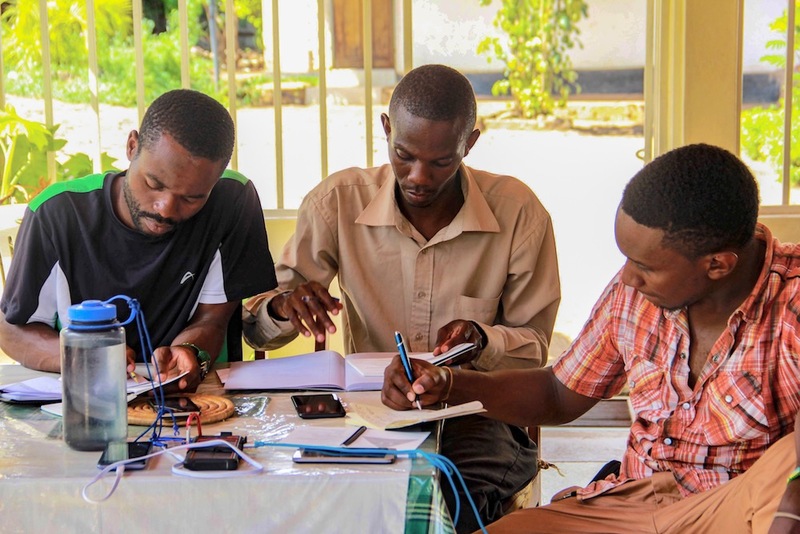 The Kilimanjaro Porter’s Assistance Project’s (KPAP) recommends climbers give tips directly to each crew member in individual envelopes to ensure that the full amount of tip is received by the crew member. Travelers can tip in Tanzania Shillings (TZS) or US Dollars, though USD is typically easier. Be sure to bring small bills (nothing higher than $20) in order to tip evenly among all staff. 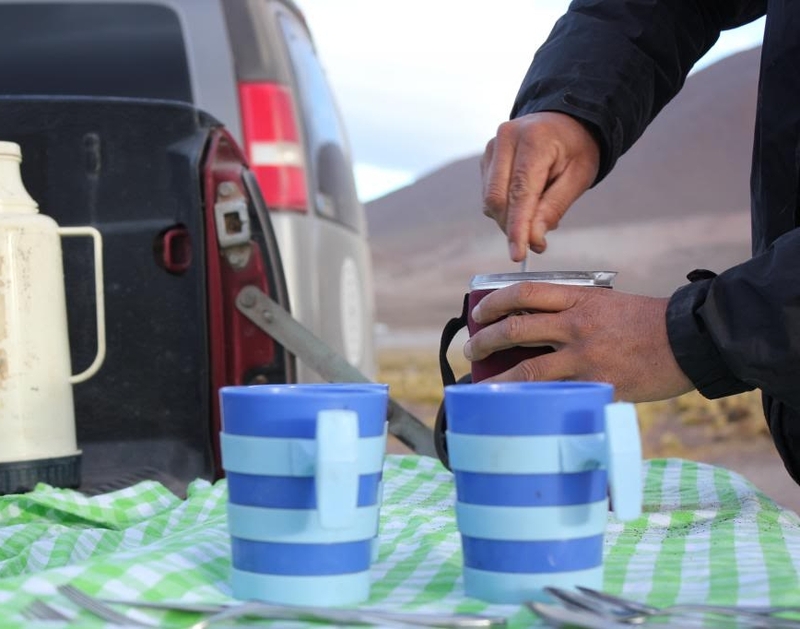 It is common to tip the few porters who assist clients on the final summit night an additional $20 total from the group. Still have questions? Email us at go@oneseedexpeditions.com or ask your head guide on the trail. Guides are happy to provide you with information on the total number of support staff, names, roles, etc.